Our product range includes a wide range of motor crankshaft, vehicle motor crankshaft, metal engine crankshaft, metal crankshaft, engine crankshaft and forged crankshaft. 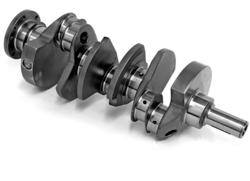 Our clients can avail from us a wide collection of best quality Motor Crankshaft. These products are made from high quality materials. 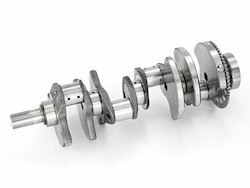 Presenting a top quality of Vehicle Motor Crankshaft is offered by us to the clients at market leading price. With our reputed standing and position in the industry, we have come up with a vast consignment of Metal Engine Crankshaft. 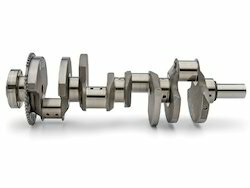 By precisely knowing the requirements and demands of our patrons, we are keenly immersed in offering Metal Crankshaft. 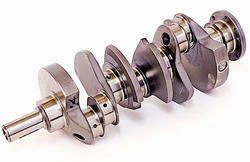 We are offering Engine Crankshaft to our clients.